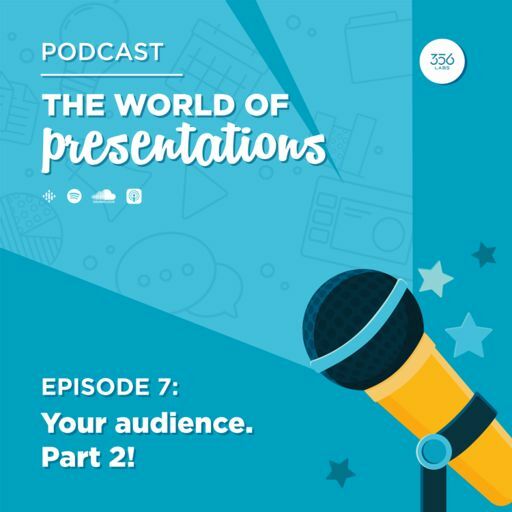 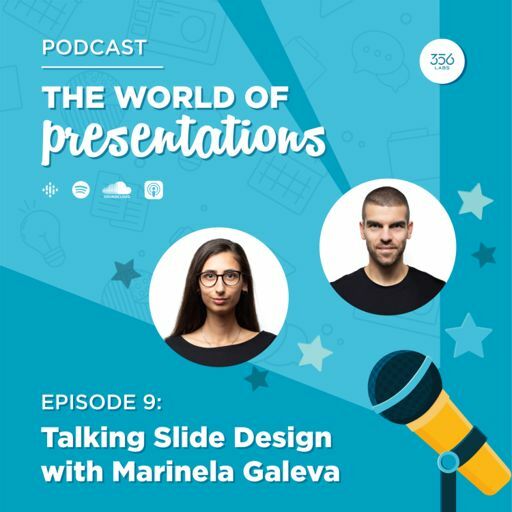 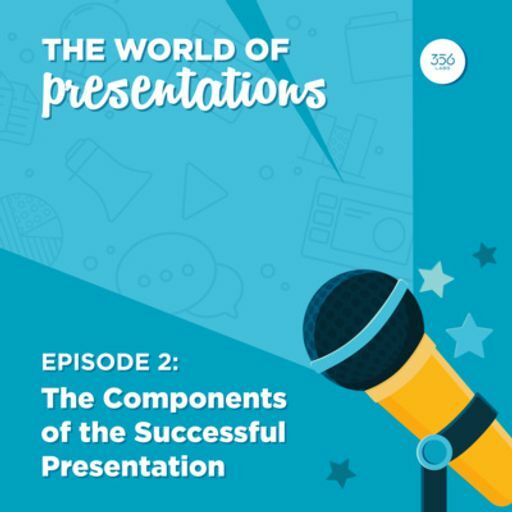 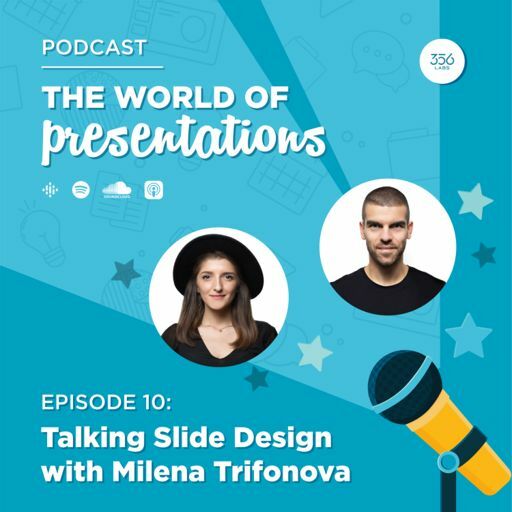 In Episode #3 of The World of Presentations Podcast by #356labs, we're going to talk about presentation tools, because the idea of the podcast is to also keep you up to date with what's happening in our industry. 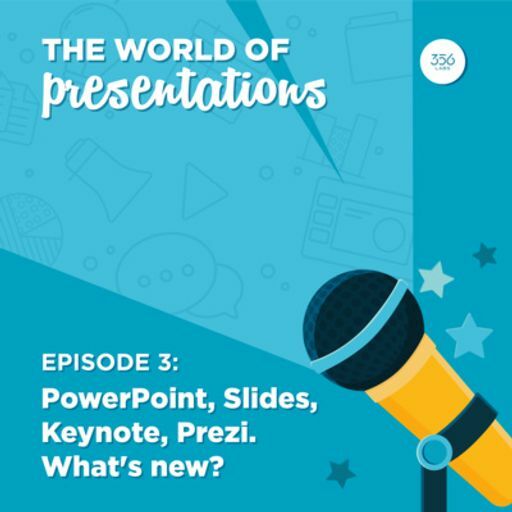 We are going to start with #PowerPoint, #Prezi, #Google Slides and #Apple #Keynote because at end of the day these are the presentation tools that are being used out there the most. 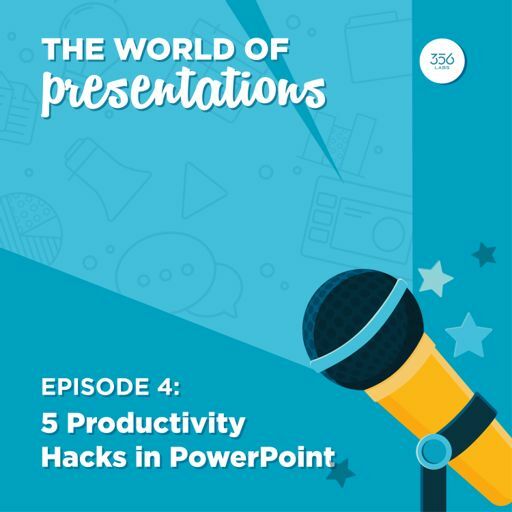 All those companies are nowadays updating their presentation tools on a monthly basis! That's why we want to keep you up to date with the important updates that they make. 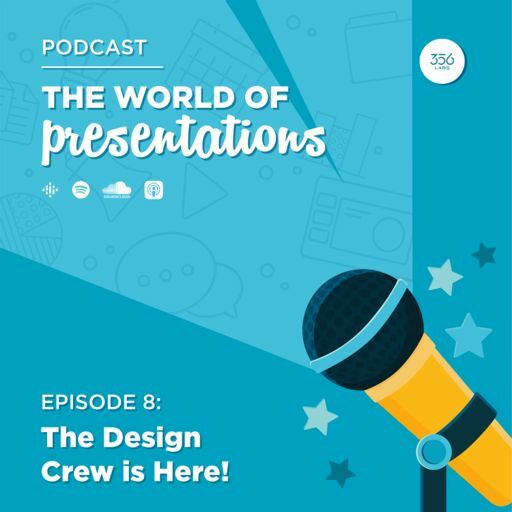 Enjoy the episode and let us know if we missed to include some new feature!